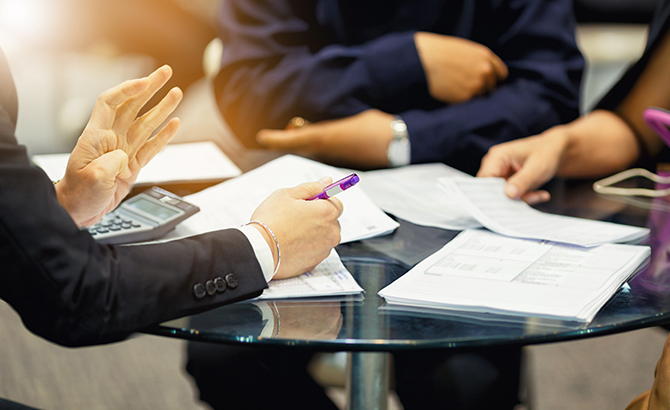 Many institutional allocators, those running pension funds or endowment funds are moving into family office portfolio management roles. At the same time, traditional private banking and wealth management professionals also find the thought of working with less clients that each have more money very appealing due to the level of service delivery and attention to detail that it can sometimes allow. Family office jobs can pay anywhere from $45,000 a year to $1M+ bonuses or participation in deals completed while acting as a CIO or CEO of a large family office. With new family offices being started every day, we have had over 250 professionals enroll in the QFOP program over the last two years, looking to become more well qualified to work in the industry. Once you register for the QFOP, you’ll receive a log-in and password for the online QFOP Classroom page. When you log-in, you’ll have access to the practice examination, training videos, and audio resources. After you’ve gone through the materials there and the required text book and feel ready to take the QFOP examination, you can schedule yourself for the online examination. We offer an exam on the 10th of every month, giving you 12 opportunities to take the examination each year. Simply complete the Examination Scheduling form, send an email, or give us a call at least 2 weeks before the upcoming exam date, and we’ll get you set up for the test. After you pass the QFOP examination, you’ll be awarded the QFOP certificate and designation to use after your name. Completing the QFOP program involves self-paced studying using our library of 250 concise video modules, over 30 family office executive interviews, and one required text: The Single Family Office Book by: Richard C. Wilson. As of 2015 when this book was published, we believe it transparently quotes and interviews more single family offices than every other book in print today combined. To add another dimension of value to the text, and to make it more interactive at the same time we have included 40+ videos & audio interviews, and over 9 hours’ worth of recorded webinar content for you to stream or download for free. The Qualified Family Office Professional is offered through the Family Office Club, an 83,000+ member global family office association in the industry which is supported by WilsonTraining. Wilson Training has trained and certified over 15,000 professionals around the world and the Qualified Family Office Professional (QFOP) program leverages that program management, test development, and online classroom environment building expertise for the family office industry. 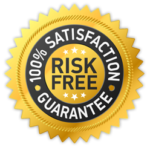 We are so confident that you will greatly benefit from our career coaching, practical training modules, and resume improvement from completing our programs that we offer a 100% money back refund policy. If you change your mind about completing our programs for any reason at all within the first 7 weeks after registering just email us and you will get your full money back in 1 business day. Give us a test drive by registering today and you will see why over 15,000 participants like you have completed our training programs. There are no weekly homework assignments, phone calls, or classes scheduled. In fact, the only set dates in our programs are the 12 exam dates that we offer each year. The program is entirely self-paced. While you are enrolled in the program you can note that you are currently a candidate. For example, if taking the QFOP program, you can note on your resume or business profiles that you are a QFOP Candidate. Interviews with over 30 single family office and multi-family office executives globally, several of whom each directly manage over $1 billion in assets for exceptionally wealthy families. These exclusive audio interviews make up over 30 hours of audio MP3 content for you to learn directly from leaders at family offices such as the Threshold Group, Constellation Wealth Advisors, and Marcuard Family Office. 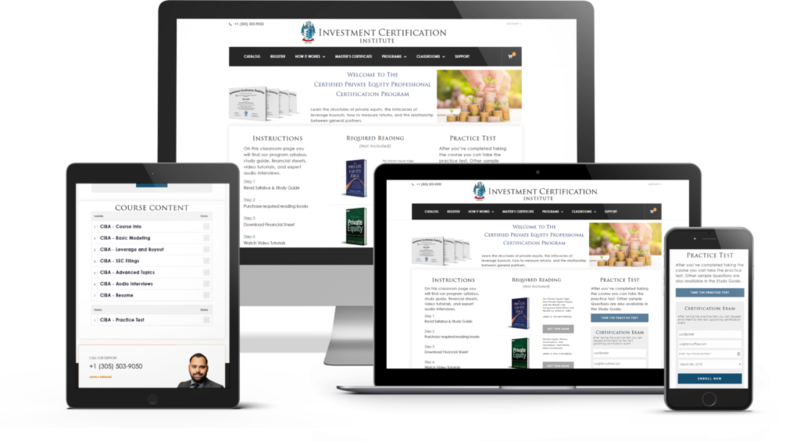 Over 200 video modules including conference presentations, short facts on the family office industry, and training modules taken from some of our most advanced finance training and certificate programs in the industry.